Still being in the hotel, I am somewhat limited on space and materials, so I’m making the most with what I have! SAB is a GREAT time to join! You can get up to $220 worth of product for only $99 by selecting two FREE stamp sets!!! Customize the kit to get what you WANT! 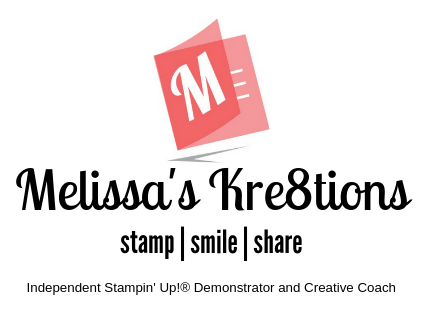 Join my growing team, Melissa’s Kre8tors! Weekly calls, personal One-on-One help, swaps, and MORE! Previous Post January 2017 Team Swaps!